Choose the Optimum Cycling Knickers if you’re ready to shed those worn-out leg warmers in favor of something with a bit more substance. Offering fantastic coverage and plenty of warmth – they’re ideal for unseasonable, chilly weather. Optimal fabric choice gives you the perfect amount of stretch, with a little bit of extra give in key areas like the waist, knee and ankle. 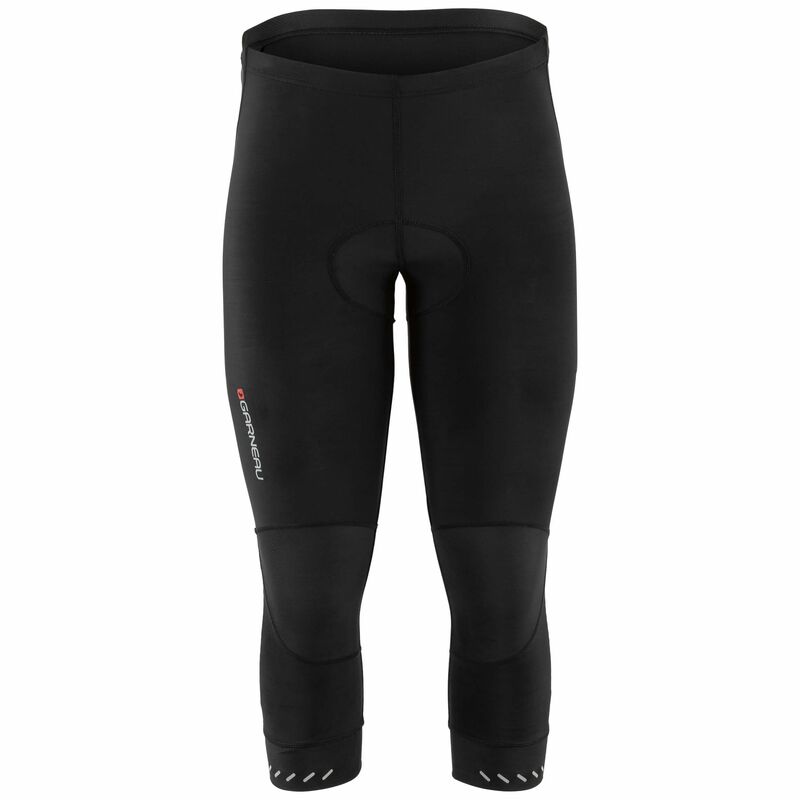 The innovative Powerband compression cuff reduces pressure on your lower leg – without sacrificing that all important bloodflow – while flatlock seams are designed to eliminate chafing and skin irritation. The ergonomic fit supports your body while in motion, to help you perform better every time you pull them on. An internal pocket provides storage space for your essential items, with reflective accents on the back, front and bottom of the Knickers adding some extra nighttime visibility. 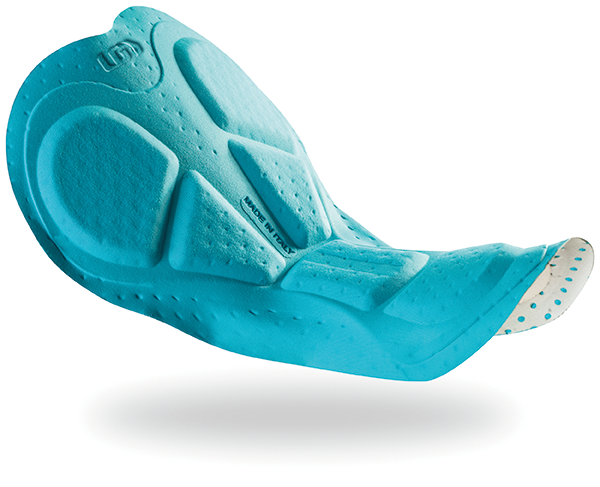 The AirSport chamois is engineered to reduce chafing and pinching, delivering a smooth transition from one position to another. It also benefits from an antibacterial treatment that fights the effects of retained moisture and bacteria growth. The foam and fabric used for this chamois maximize moisture wicking. Chamois conforms ergonomically to the human body. 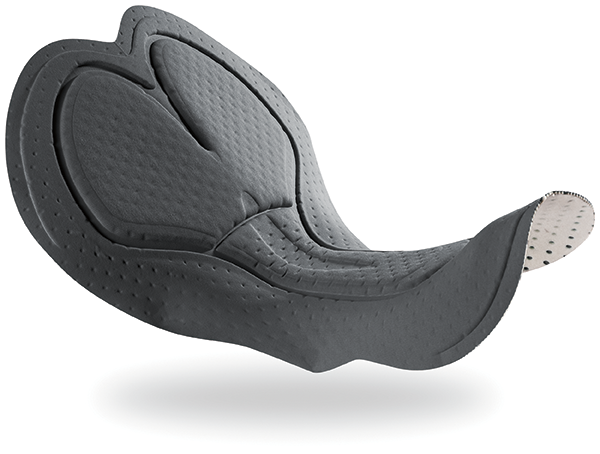 Pre-molded wings for a superior, ergonomic fit. Thinner perineal area relieves pressure (men only). Patents: U.S. #6,393,618; Can. #2,349,801.